The Rio Olympics have started! 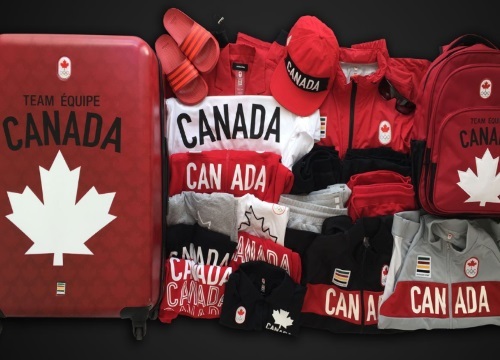 Look like an Olympian with the official Rio 2016 Team Canada Kit by Hudson's Bay! Enter for your chance to win at the link below! Grand prize includes: three jackets, four short sleeve shirts, one sleeveless shirt, two pairs of pants, one long sleeve shirt, two pairs of shorts, one backpack, one hoodie, one hat, one luggage piece, one pair of Adidas sandals and one pair of Adidas running shoes (approximate retail value of $1500). Contest closes August 11, 2016.